We are renowned manufacture and exporter of Laboratory Metalware that are highly used in pharmaceutical and chemical industries. Our product range includes burners, gas taps, clamps & boss heads, retort stands & rings, spatulas, tripod stands, crucibles & various types of tongs. These metalware are highly durable as they are made using high quality raw material sourced from reliable vendors. Our products are highly demanded worldwide for the reliability and high quality that our customer gains from us. These metal-ware are fabricated as per the international norms and standards and can also be customized as per the needs and requirements of our valued patrons. We have made these products available in market at market-leading prices. 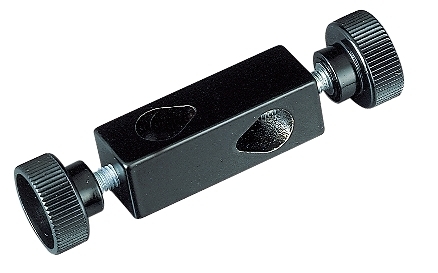 Owing to our expert professionals, we have enabled ourselves to provide qualitative gamut of Clamps & Boss Heads. These products are widely acclaimed for its features like higher durability and flawless performances. Our products are highly reliable as they are fabricated under the supervision of expert professionals and are also tested for quality during various level of production. Customer can avail these products at competitive prices. We also provide customization facility to our customers as per the needs and requirements of our valued patrons. Our company is the prominent firm in the market. 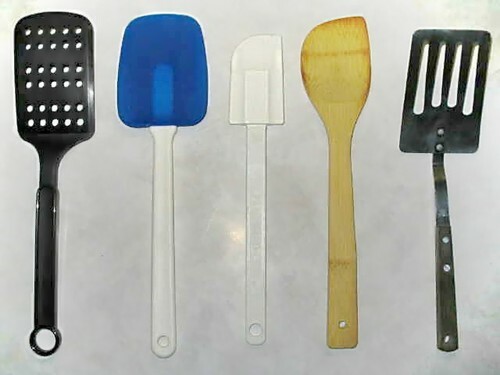 We are involved in offering best quality of Crucibles Tongs. 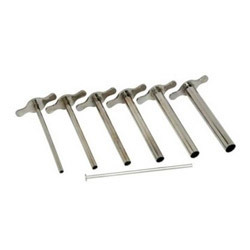 These Crucibles Tongs are offered by us to customers in bulk. 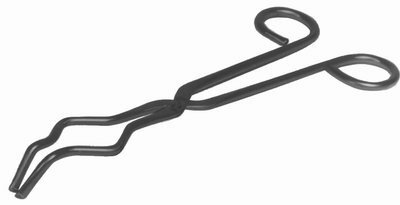 These Crucibles Tongs are available in the market in bulk at most reasonable rates. 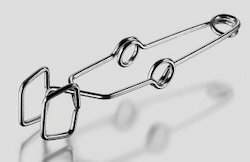 The offered Crucibles Tongs are extensively used in chemistry to heat substances to very high temperatures. Our products are available in the market in bulk at reasonable rates. 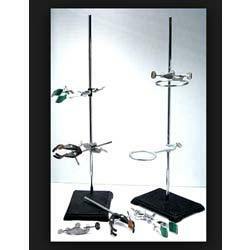 Our range of Retort Stands & Rings is precisely engineered and designed as per their use in different sector. They are impeccable finished and requires low maintenance. This Retort Stands & Rings is highly demanded in the market because of their excellent performance and accurate dimension. We always pay attention towards the standard of our entire products range and offer them at most reasonable prices. We are a pioneer company engaged in offering our customers with a rich assortment of products range. Moreover all our products range is available at industry leading prices. We make stringent efforts to continuously improve and upgrade our processing process and offer exclusive range of Weight Boxes. 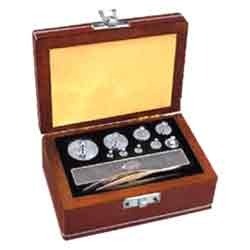 Our ranges of Weight Boxes are precisely tested by the team of experts. Our Customers can avail this product at reasonable prices in a committed time frame. We ensure our customers of timely completion of their assignments with our dedicated facilities. We use highly advance techniques for the processing of our product range. To meet the satisfaction of our clients, we offer our entire products range in customized packaging. Catering to the requirements of our customers, we are specialized in providing Test Tube Holders to our honorable customers. The following product is mainly used in scientific fields such as chemistry labs. Provided product is made with grade raw material. We are offering you it at market availing prices. 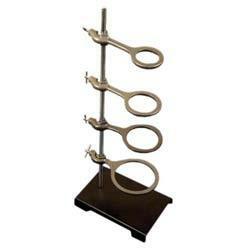 These Test Tube Holders are available in different sizes according to the requirements of customers. Our organization is committed to maintain the entire product quality including Cork Borers. We assured our clients that our Cork Borers has high strength, quality and well tested on different quality parameters. They are precisely designed and finished by the team of experts. They obtained using the supreme quality of raw material and give the trouble free performance to the user. We assure our clients for the time frame delivery at any part of the country. Moreover, our clients can avail this product from us at industrial leading rates.